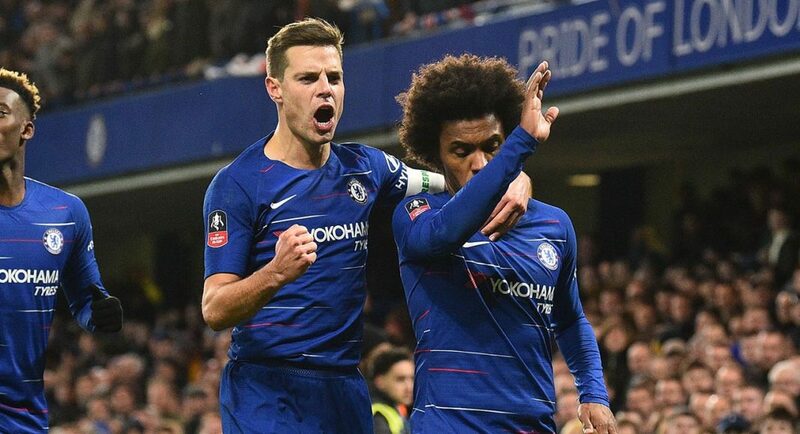 Chelsea are reportedly in negotiations with Willian’s camp over a contract extension, but there appears to be disagreement between the parties. Come the opening of the summer transfer window, Willian will have just a year left to run on his Chelsea contract. The club will be forced into action, either to extend his deal or cash-in on him to avoid the possibility of losing him on a free transfer. Willian has serious resale potential, even at 30-years-old. The size of the offers that Barcelona were submitting for him last summer are testament to that. Allowing his contract to run down any further than we already have would not be a wise move. For those concerned that Willian could soon be walking out of the door, we have news for you. Brazilian outlet UOL Esporte claim that talks are underway over agreeing an extension, but they haven’t started out in a particularly positive manner. Willian is thought to be holding out for a three-year deal, while Chelsea’s club policy is to only offer players over the age of 30 a one-year rolling contract. Said policy has spelled the end for players less influential than Willian. He’s not going to outmuscle Marina.